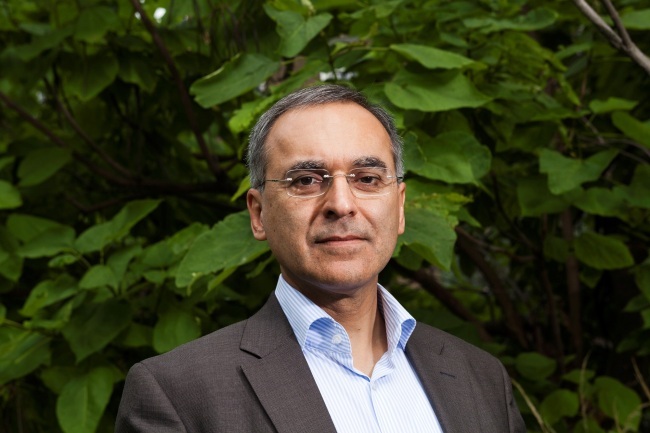 World Wide Fund for Nature International has named Pavan Sukhdev, an environmental economist and former head of the UN Environment Program’s Green Economy Initiative, as the new president of its board. The announcement came during a board meeting Sunday attended by Sukhdev. He will succeed Yolanda Kakabadse, who had served two consecutive four-year terms. Sukhdev played a key role in a major green economics study called “The Economics of Ecosystems & Biodiversity” commissioned by the G-8+5 and hosted by UNEP. According to WWF, his work on sustainability and the economics of ecosystems and biodiversity has earned him international acclaim, including awards upholding sustainable development. The new president is also the CEO of GIST Advisory, a specialist consulting firm which helps governments and corporations discover, measure, value and manage their impacts on natural and human capital. UNEP appointed Sukhdev as its goodwill ambassador in 2012. Sukhdev is expected to support the Swiss-based nonprofit organization’s goal of global conservation. The president also chairs WWF International’s Council, an advisory body of the chairs of the boards of the national entities that constitute the WWF network. “I am delighted to be joining WWF at such an exciting time as the organization emerges from a significant transformation and is defining new ways of working to make a difference at a scale that matters, to redefine humanity’s relationship with the planet,” Sukhdev said upon his appointment. In South Korea, Jungwook Hong, chairman of Herald Corp., which includes The Korea Herald and premium natural food brand Organica, was appointed to the WWF board in September. WWF currently holds an active network of 6 million members in 100 nations. Its mission is to stop the degradation of the earth‘s natural environment and to build a future in which humans live in harmony with nature, by conserving the world’s biological diversity, ensuring that the use of renewable natural resources is sustainable and promoting the reduction of pollution and wasteful consumption.